I hope everyone had a great weekend. I trust everyone is trying to get back to their healthy diets after splurging over Superbowl weekend. I think I did very well. While I did partake in some organic shortbread cookies, I stuck to the rest of my diet. I am on my 10th day of yoga in a row and I don't want to spoil all my hard work! Cauliflower helps me stick to my diet. Being oh so low in calories, only 27 calories for one cup of cauliflower, it is my go to food. 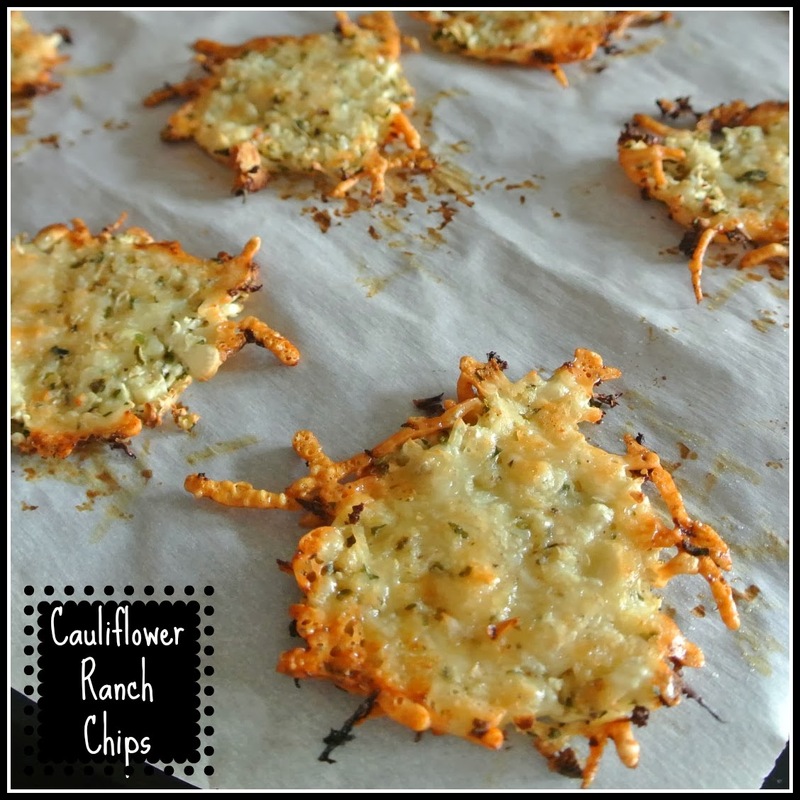 While everyone else was munching on their potato chips, I was crunching away on my baked Cauliflower ranch chips. Now my disclaimer is, they won't be as crunchy as potato chips, unless you fry them. I don't fry them. I bake them until the outsides are crispy and the inside is a little chewy. 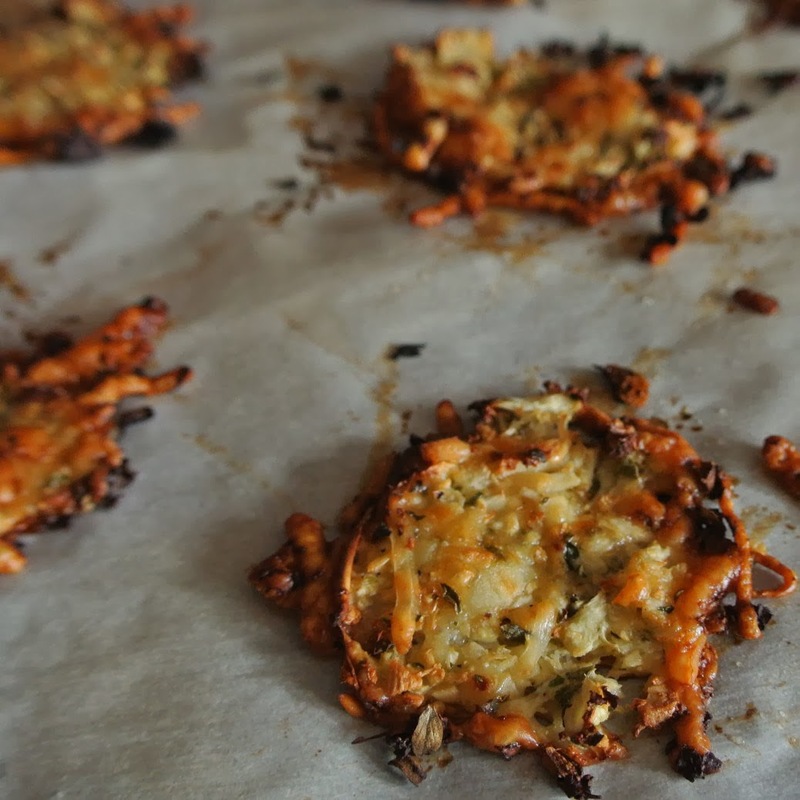 You can bake them until crisp all the way too. This is my favorite way... extra crispy. You just have to watch your oven to get them to the correct desired crispness. 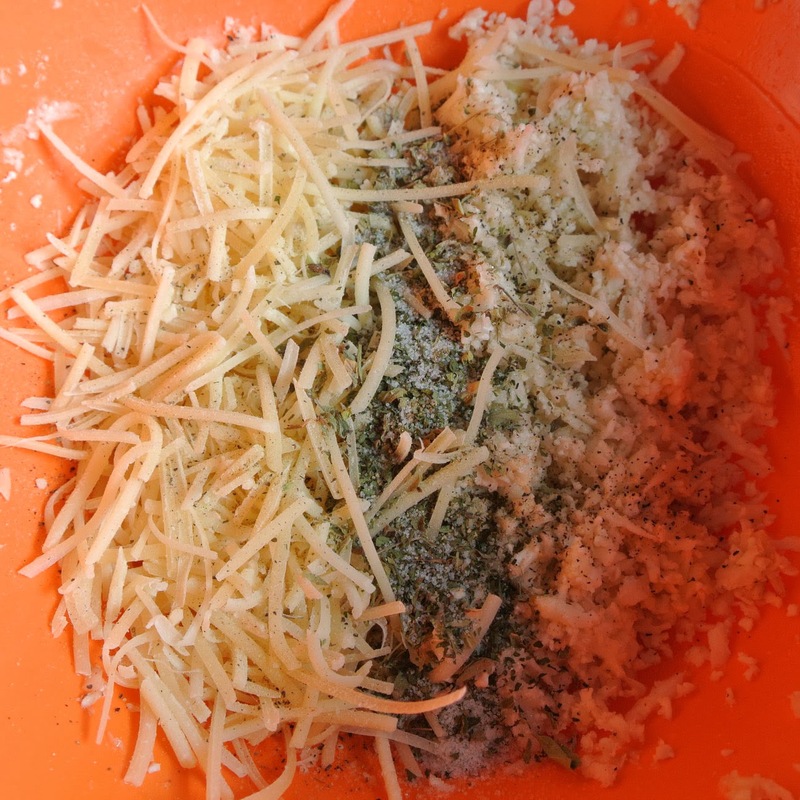 Add all ingredients to a bowl. 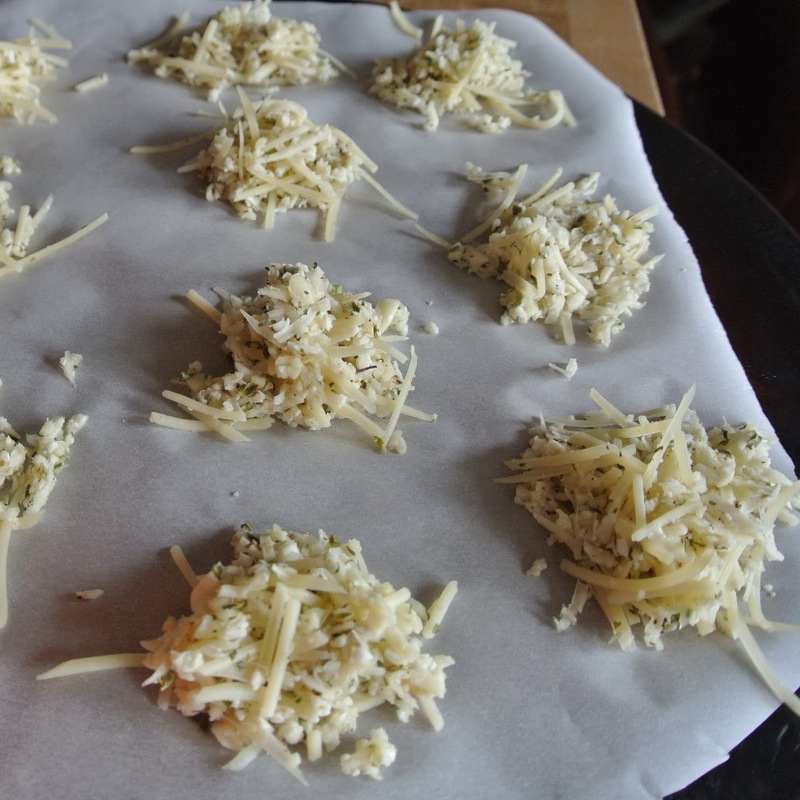 Line a baking sheet or stone with parchment paper. Place about 1 TBSP of mixture on prepared baking sheets, about 1 inch apart. Bake at 450 degrees for 5- 7 minutes. 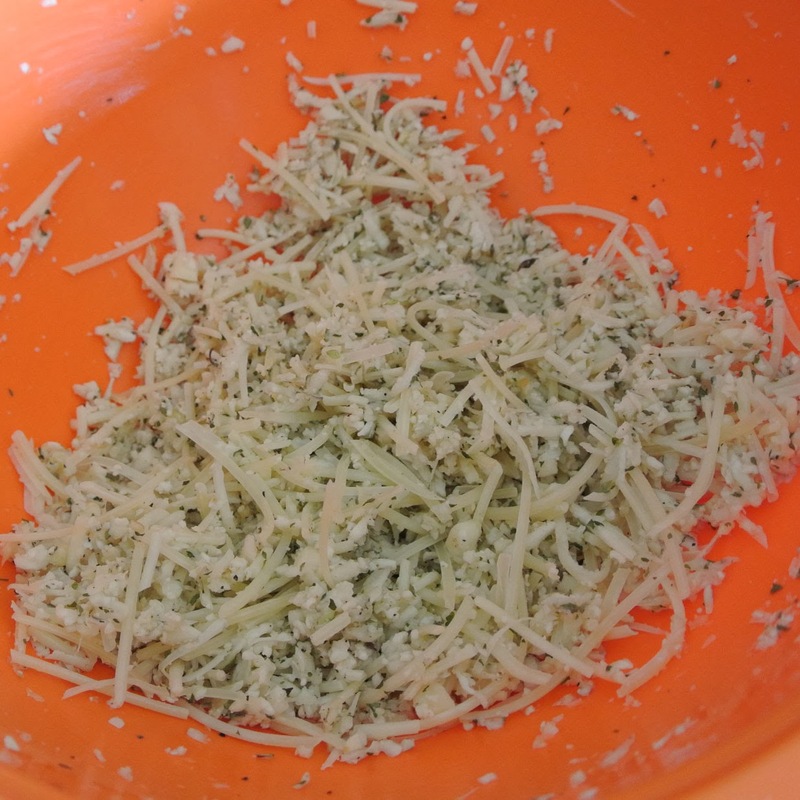 Remove and turn cauliflower chips over. Bake for another 5 -7 minutes. If you are wanting to do a post holiday DETOX or CLEANSE hit me up! I help people get healthy naturally. Being a cancer survivor I learned how necessary it is to detox after indulging. I have got your back! My passion is to help others stay cancer free. I have searched the world high and low and have found the BEST highest QUALITY natural products to help get the gunk out naturally, They are SAFE, healthy and will IMPROVE your health vs. hurting it with starvation or breaking down your digestive system which is what most detoxes do. So EMAIL ME and let's get started! If you like my recipes, please support my work and get my cookbook! Featuring 150 recipes, 100 of which are not on the blog. That's right! 100 new recipes! 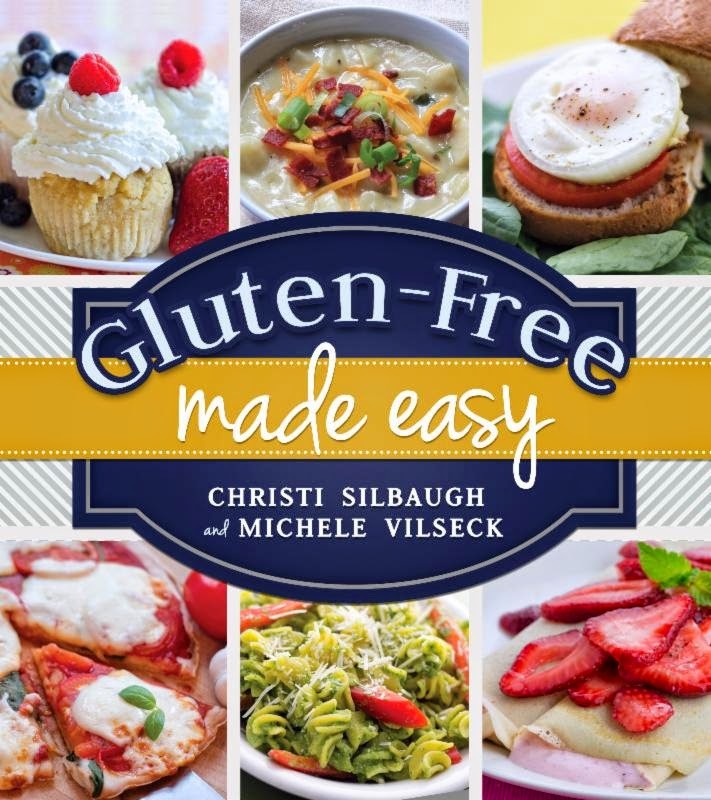 Gluten-Free Made Easy is the perfect guide to your new lifestyle! 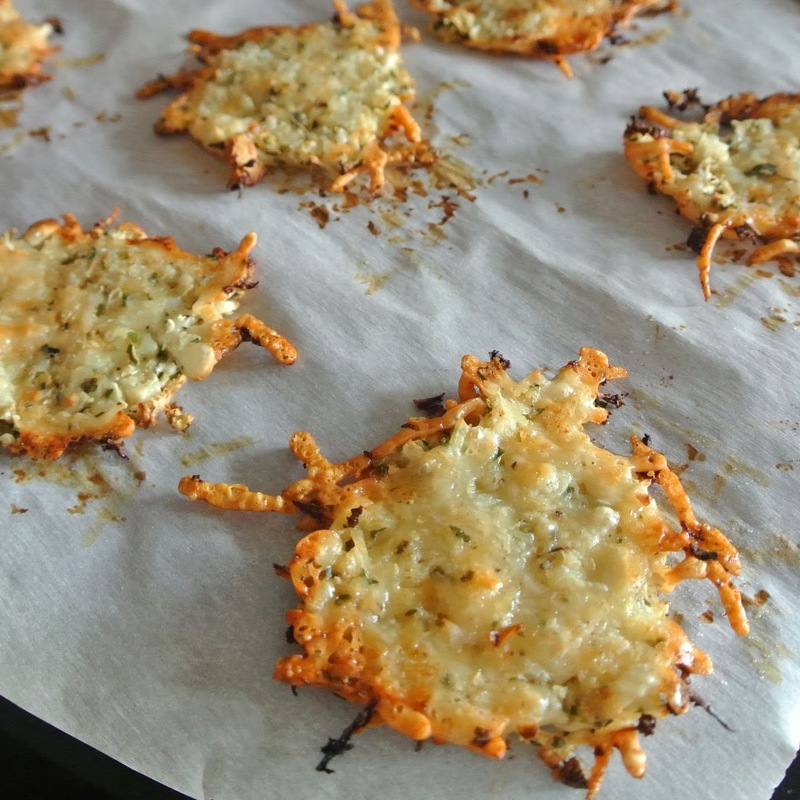 Learn dozens of tips and tricks for avoiding gluten and over 150 tasty, simple recipes. Going against the grain has never been easier! "Gluten-Free Made Easy" is available for sale at Barnes and Noble, Books and Things, Cedar Fort, Amazon and many other great bookstores.